4 thick slices ciabatta bread. 1 1/2 cups podded fresh or frozen peas. Fresh, light and ready-in-a-flash, this simple seafood salad brings a subtle sophistication to a relaxed barbecue with friends. Savour the fresh flavours of springtime with this crunchy slaw that’s as nutritious as it is delicious! 2 carrots, peeled and thinly.. 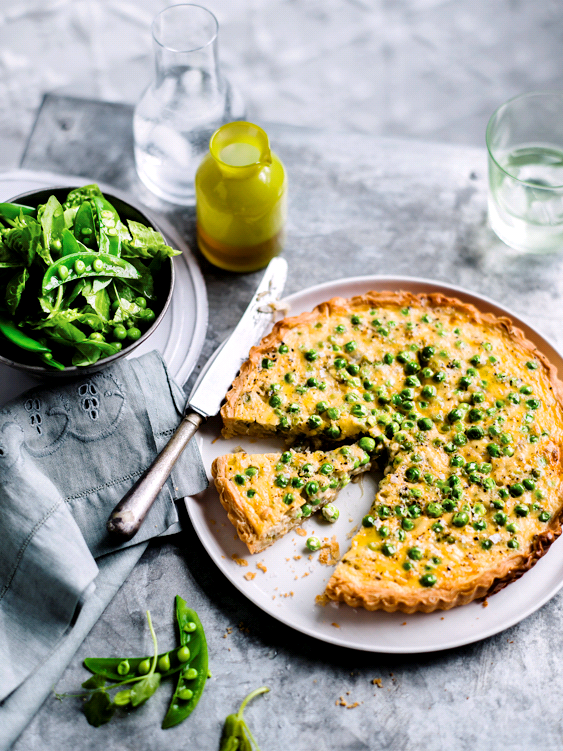 Positively bursting with fresh, full flavour, this tempting tart and accompanying salad is just the thing for a leisurely al fresco lunch. French pea and spring onion..